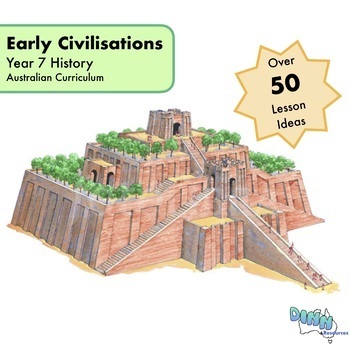 Aligned with the Australian Curriculum, this resources is a five-week unit on early civilisations. 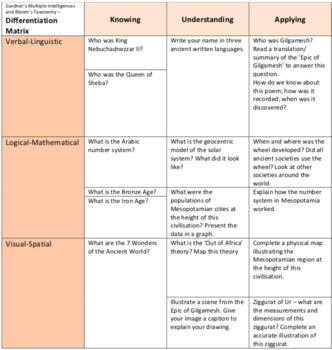 Containing over fifty lessons ideas and activities, this resource allows teachers to adjust lessons to meet student needs and to differentiate learning. 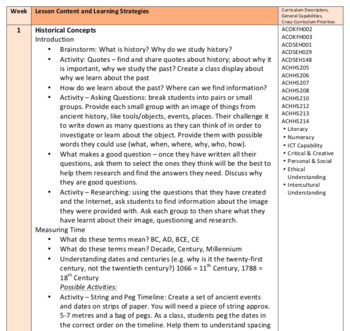 Lessons outlined in this unit have been annotated with curriculum descriptors from the Year 7 History curriculum. Accompanying lesson plans and resources coming soon - see Bundles.